Euphorbia myrsinites has so much going for it! It has great form and colour, the pollinators love it when it’s in flower, it looks good almost all year round and it is so easy to grow – just watch the sap as it can be an irritant. 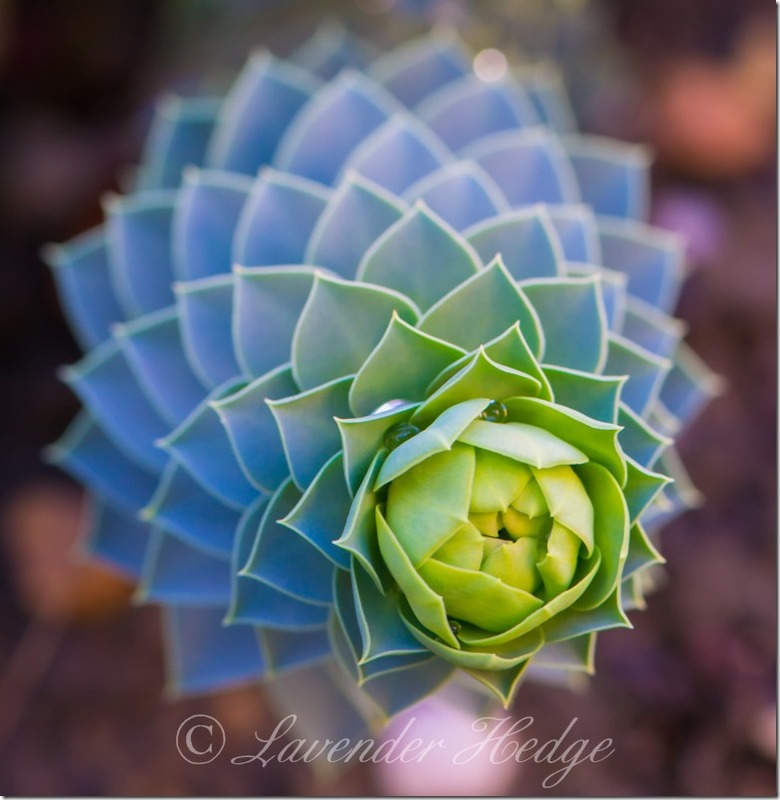 Also known as the myrtle spurge or blue spurge. 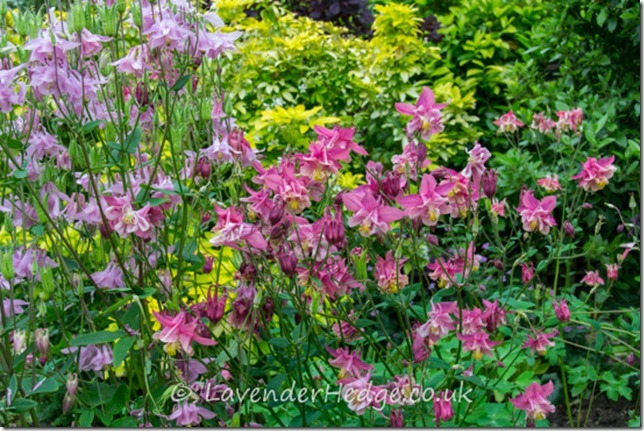 Aquilegias, also known as Columbine or Granny’s Bonnet are a lovely cottage garden plant which has put on a magnificent display this year. 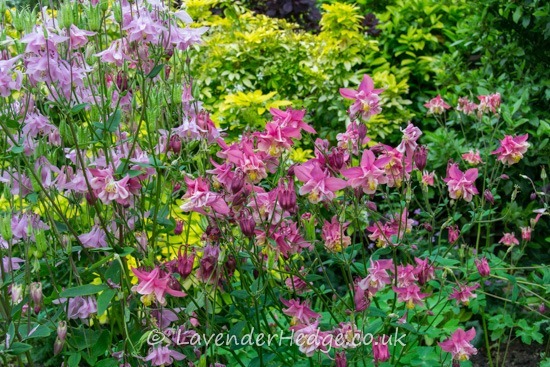 Aquilegias are hardy perennials which propagates by seed in a big way. 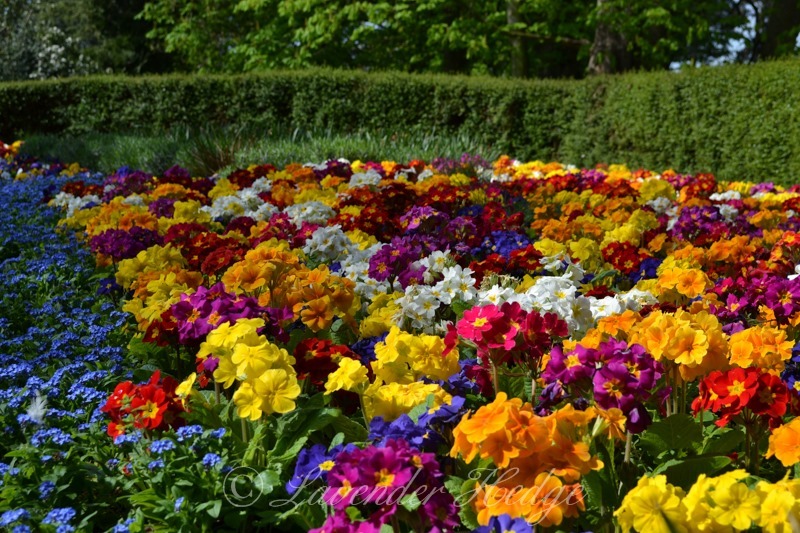 They are very promiscuous and cross pollinate with one another and the self-sown plants grow all over the place. Sometimes you can get some absolutely stunning flowers on the next generation as a result, but equally the flowers can be small, bland and uninteresting. Free plants are always welcome, but like to weed out the ones that are in the wrong place, perhaps because they are too close to something else. 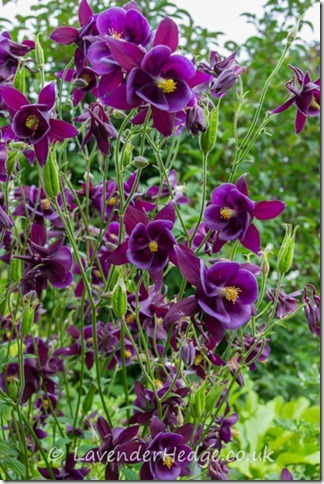 I move other small plants either in the autumn or early spring, to where I want them to flower. I never have the heart to pull up the plants when they are in flower, even if they are a bit insignificant, because the bees seem to enjoy them so much. However, whilst they are still flowering I always go round the garden with a ball of brightly coloured wool and tie a piece onto the stems of all the Aquilegias that I want to keep. That way I can dig up all the less interesting ones once they have stopped flowering, knowing I will be keeping the best. Have you noticed how the bees cheat to get at the nectar in aquilegias? This exotic looking flower is Eccremocarpus scaber, otherwise known as the Chilean glory vine. When you remember how cold it was in March, this little beauty not only survived, but seemed to thrive. 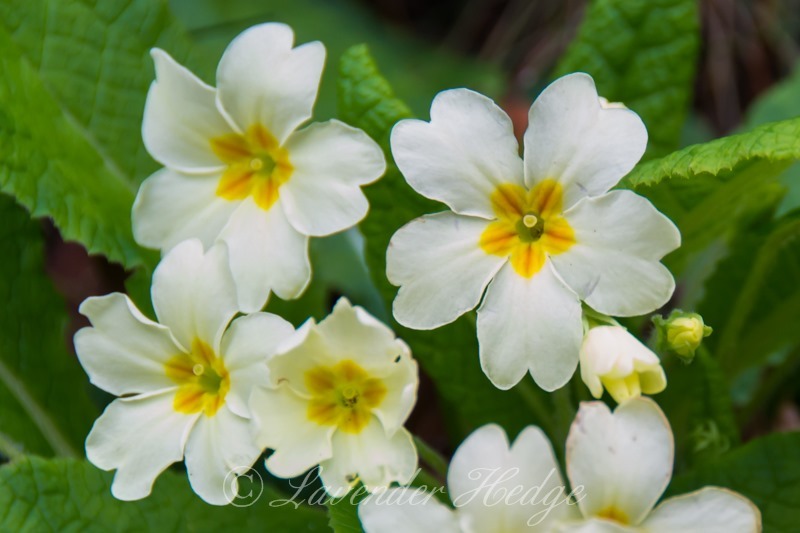 It is a well established plant, which grows at the foot of a conifer hedge, it doesn’t get any special treatment and seems as tough as old boots. During the winter I cut it back to ground level to keep it in check, but it regrew very quickly and has been flowering for weeks now. 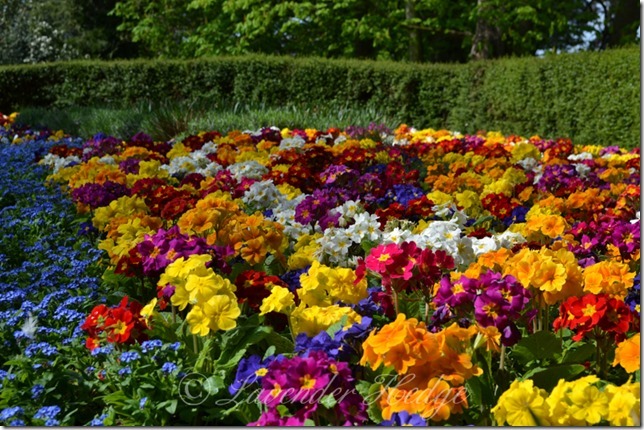 It is such an easy-to-grow plant which flowers continuously from Spring to Winter. It climbs using is curly, twining tendrils and will quickly cover a trellis, old tree, fence or conifer hedges with its delicate evergreen foliage, reaching a height of about 3m. The stems are quite brittle and will snap if you try and train it, so best left to scramble where it wants. The tubular flowers of red, orange and yellow are attractive to hummingbirds, but unfortunately we don’t have any in this country, so I cannot vouch for that. The seed pods are interesting and when they are ripe the paper thin seeds fly every where – just don’t leave your windows open! I have found the odd seedling in the garden. 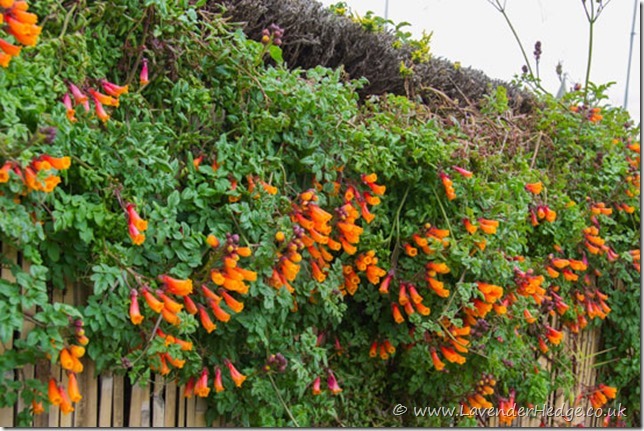 Eccremocarpus is often sold as an annual and will flower in its first year. However, in my experience, I have found that this plant to be tougher than it looks and it has survived many cold winters.